vol. 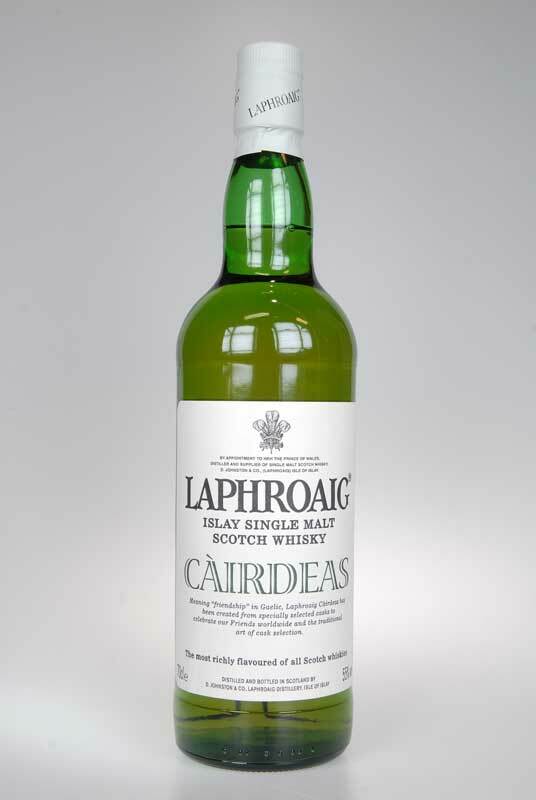 70 cl Vatting of older Quarter casks and 17 year old Laphroaig. About 7000 bottles, of which some 3600 for Sweden, on the occasion of Feis Ile 2008. 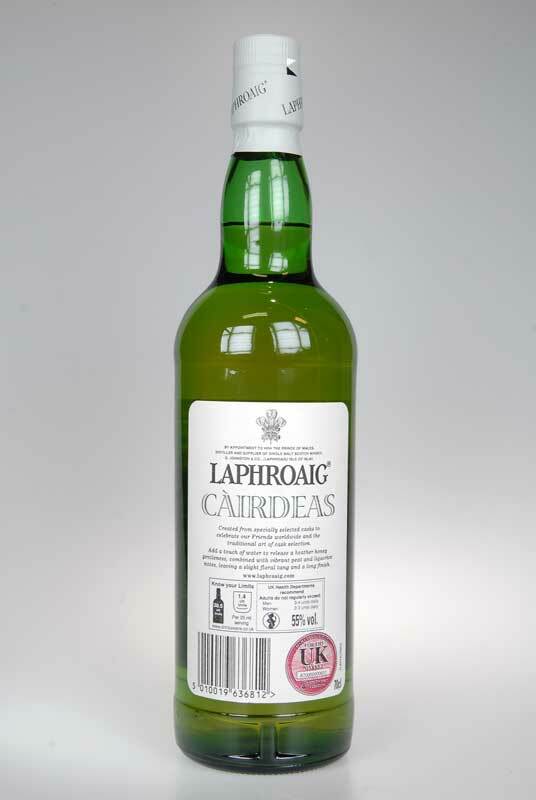 Cairdeas means "friendship" in Gaelic.